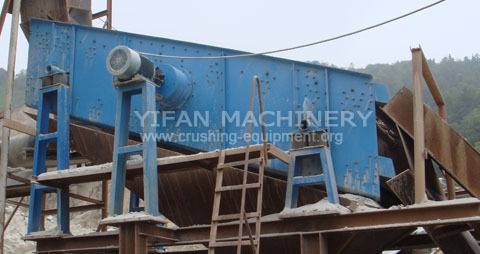 YK Series circular vibrating screen absorbs Germany technology with high efficiency. 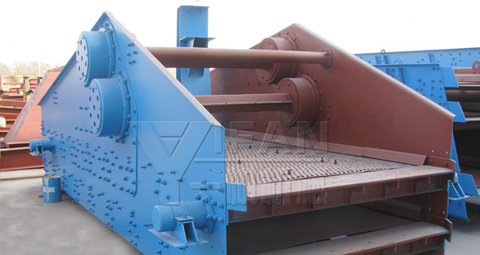 The amplitude of the vibrating screen can be adjusted. The screening line is long and specification of materials is various, and it is also of reliable structure, strong exciting force, high screening efficiency. 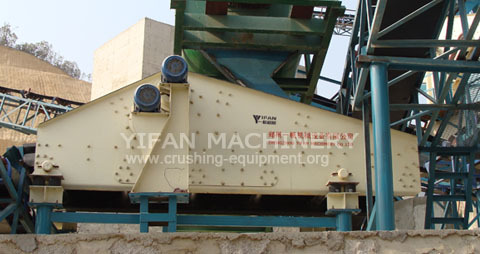 It is widely used in sieve different sizes of aggregate. It is also applied to coal dressing, ore dressing, building material, electric power and chemical industries. ZK Straight-line Vibration Screen absorbs German advanced technology with unique eccentric structure. It is used in coal, metallurgy, electric power, building materials etc. It is suitable to dewater, demud, demedium and classifying and dry material of fine and medium size.